The Beltone HearPlus app lets you control your hearing aids directly from your mobile device. You can change programs, and make simple or more advanced sound adjustments and save them as favorites. The app helps you learn what you can do and how to do it. 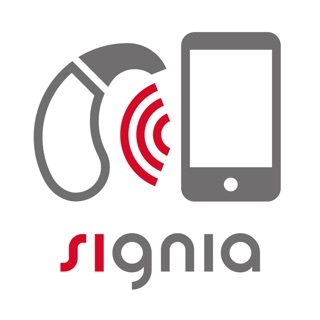 It can even help you find your hearing aids if you lose them. Won’t get out of Demo mode. Been using Beltone app previously, no problem. Thanks for nothing. Bad enough to have the disability without struggling with an untested app (in my eyes) that takes away from rather than aids the disabled! Fix it fast! Please!!! POS. 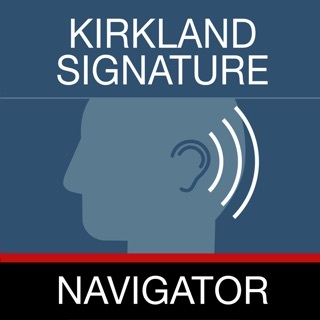 Hearing aids struggle to connect even after re-pairing, drop signal, connects one or the other hearing aid, have to turn off Bluetooth on phone to connect with iPad. After waiting years, I’m disgusted that this is the upgrade. The website is crap - not customer-centric either. Last pair of Beltone hearing aids for me ever. 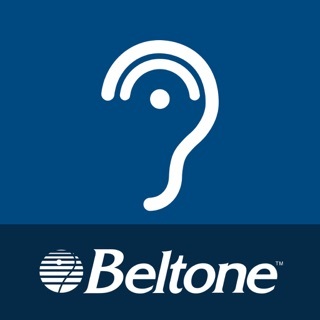 I have been using the Belltone Hearing App on my iPhone 6 for over 18 months and I love it. (Note that earlier iPhones don't work with the app as well). You can have your local Belltone representative help with the setup or download it yourself and choose the preferred settings such as "Restaurant", "Music" and "All-Around". I also find it useful to setup "Favorites" for meetings or watching TV by adjusting the base, treble and volume. 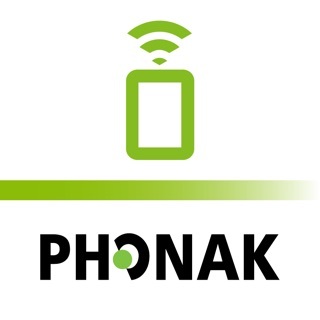 The fun part of Favorites is you can set the location, such as a sports arena, theatre, office or home, the hearing aids will automatically "connect" when you arrive.